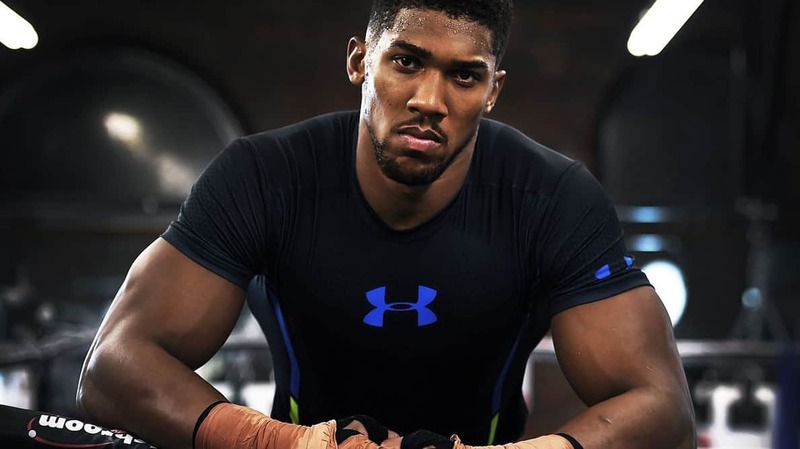 Anthony Joshua could make a defence of his heavyweight titles outside the UK for the first time against Jarell Miller in New York. Four-belt holder had been scheduled to fight next at Wembley on April 13, with fellow Birton Dillian Whyte his most likely opponent. Miller’s promoter Greg Cohen told ESPN: “Eddie Hearn [Joshua’s promoter] has made an offer and we’ll see what happens. “Obviously for every fighter, promoter and manager what’s better than fighting for the heavyweight championship of the world?